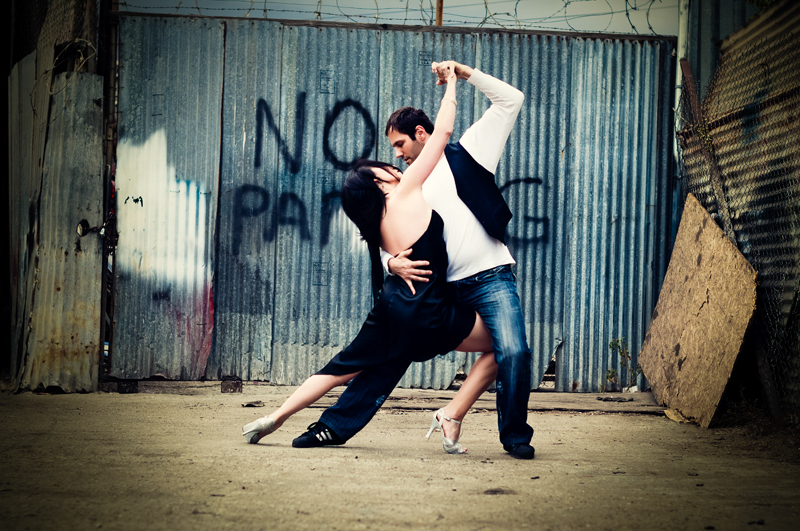 About Makela Tango, authentic Argentine Tango lessons in Los Angeles and Santa Monica. Providing the finest quality dance instruction of the real, authentic Argentine Tango. Makela is an highly experienced, professional teacher who trained extensively under the milongueros in her hometown, Buenos Aires. Makela has specialized in teaching tango exclusively for over 20 years in Los Angeles, and Santa Monica, her new, purpose-built studio is conveniently located in the heart of Culver City. Instruction is available 6 days a week, for absolute beginners through advanced dancers, in both group classes and private lessons. The studio holds weekly dance events for socializing and dancing.